Heads Up: Tomorrow. Tomorrow. Tomorrow. January 25, 2015, is World Leprosy Day. This is a perfect opportunity for all of us to pray and intercede for the tens of thousands of people suffering from this ghastly disease in Southeast Asia who are closeted away in a thousand leper colonies. Leprosy is a bacterial disease that attacks the nervous system, particularly the nerves of the hands, feet and face. As the body absorbs cartilage into its system, victims of the disease slowly lose their fingers, toes and even limbs. The social stigma is devastating, perhaps even worse than the disease itself. Lepers are shunned and forgotten by family and friends. • Pray for lepers to embrace Jesus and His love. • Pray for healing miracles through GFA’s ministry. • Pray for the lepers to be transformed by the love of Christ. 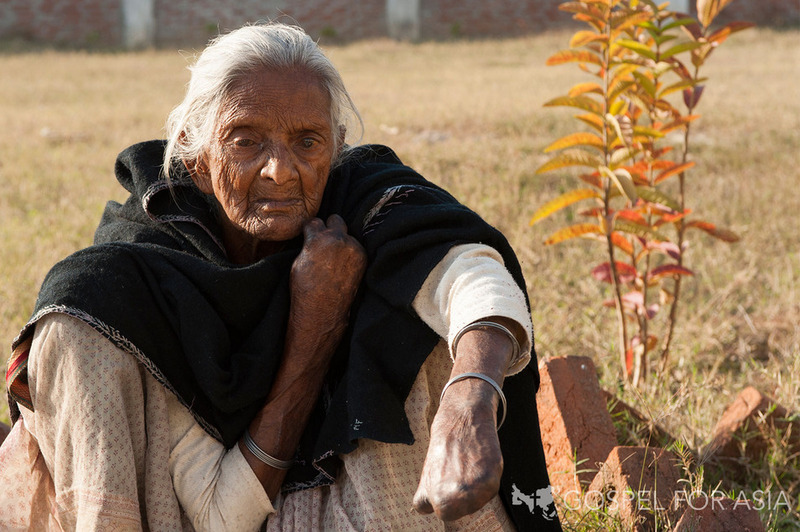 • Pray for the GFA leprosy ministers. • Pray for more medical workers to aid GFA’s leprosy teams. Prayer helps, but if you can do more, check out what Abby is doing here. I never knew about this before . . .thank you, Mr. Larry , for letting us know! God bless you and your heart for the hurting. Thanks. I pray my heart breaks to pieces for the things that break the Lord’s heart. God bless you.